Update on the J.C.Beaglehole Room. New Zealand's premier book awards finalists have been named - see the display in the Glass Room, Kelburn Library. 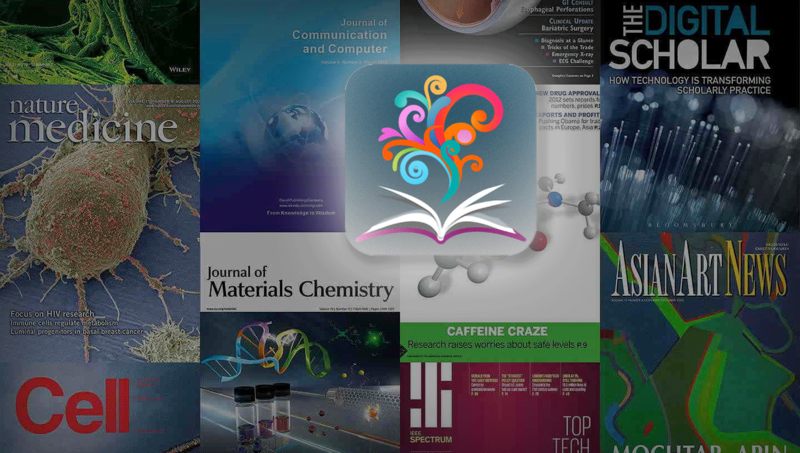 Find out how BrowZine can help you access many journals and journal articles easily and quickly.